Remember sewing back in school but can't actually really remember anything? 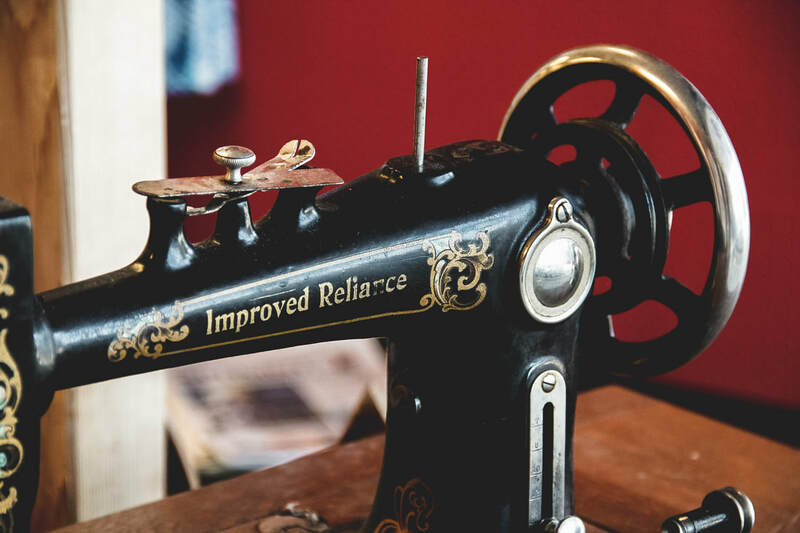 Let us teach you some of the basics of hand sewing and machine sewing. Classes are on a drop in basis, no commitment, just come and have some fun! Have you seen the memory bears? Want to add an extra element of personal to them? Why not make one yourself in this class! Mom, Let's Make Some Bears! Who doesn't love an extra bag... or 6! And you didn't exactly buy another bag if you made it yourself... right?! Come and join us for some epic bag making sessions! Is there anything worse than being at the end of an amazing night and just wanting to die because your feet hurt so much from your new shoes? All you can think of is those amazingly comfortable shoes that you've loved and lived in, but these days they're looking a little dowdy and certainly not good for a night out.... well, come and join us for a snazzy shoes session, and bring those shoes... lets make them fit for a ball! Tired of interruptions at home? Stuck on that project and just need some help or advice? That's exactly what our open house days are for! Bring your machine, bring your project and get ready to go!